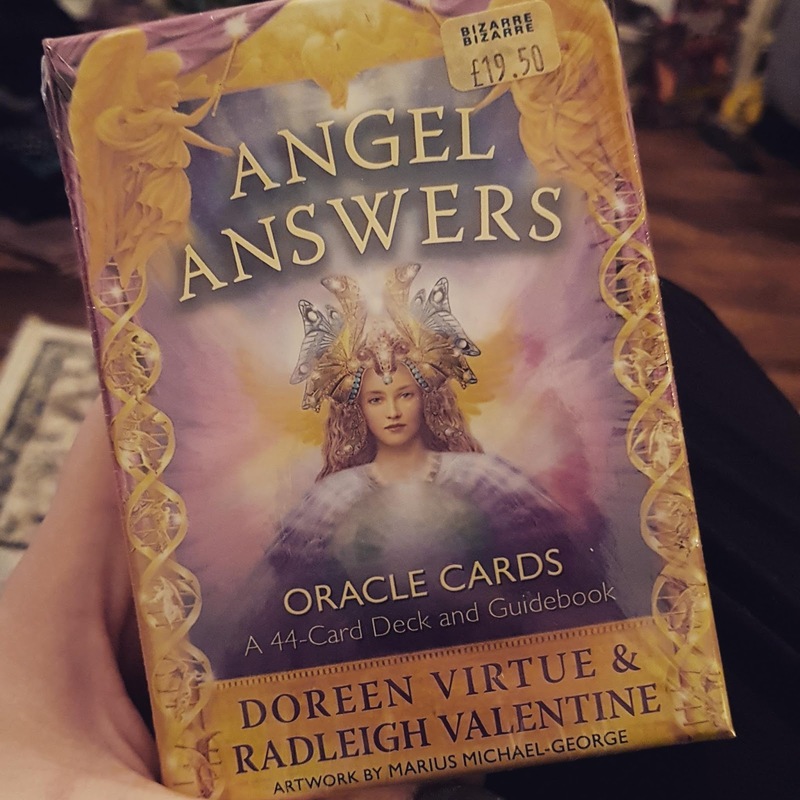 Over the last year I have started to read my own Oracle cards. 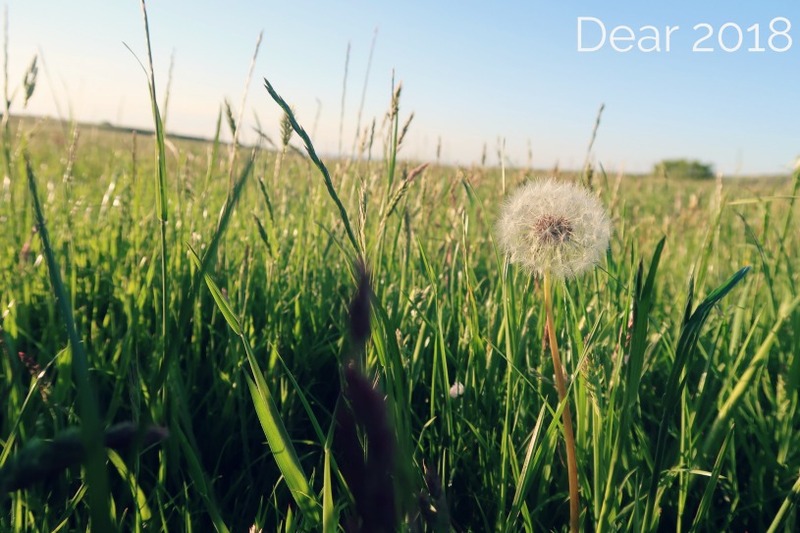 I absolutely love it and am really interested in it and in developing. I am planning on writing posts about it once I feel ready. 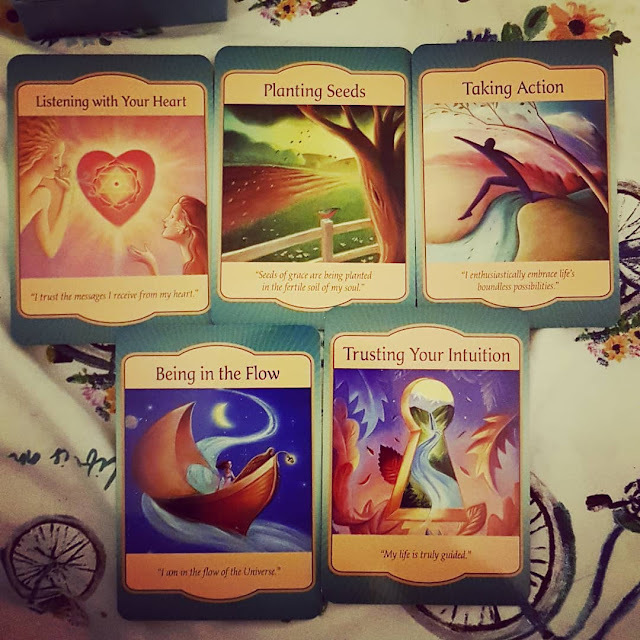 This week I did my cards, usually only selecting 3 but instead feeling drawn to 5 and I felt they were really relevant for certain areas of my life. I also bought my second pack of cards too this week. They are a little more simple than the other cards I have...giving direct and simply answers but I felt really drawn to them when I bought them so I'm hoping they work well with me. I love watching Helen Anderson on Youtube. I've definitely changed when it comes to the style of videos I enjoy and the people I like to watch. Helen seems to tick a lot of the boxes of what I enjoy, she is also local to me so I obviously support her because of that. I also love how she is just herself, and I really respect and admire that about her. I love her personality and along with that....her tattoos! I loved this video this week where she explained the story behind her most recent tattoo. I spent Wednesday doing a lot of housework and had this sudden urge to listen to Ellie Goulding. I haven't listened to her for ages and absolutely adore her voice. This song will always be a firm favourite of mine. I successfully made a Toad in the Hole this week! I was delighted....especially as both the boys ate the lot! My oven is a bit pants in this house and for Christmas my mum treated me to a worktop oven. It's amazing as I can now cook things properly and after my boyfriend made us Yorkshire Puddings a couple of weeks ago it gave me the push to attempt Toad in the Hole. I also made a big batch of Chilli which was amazing. I put loads of vegetables in it to make it a bit healthy and to fill it up a bit. I also made a batch of Bolognese too. A successful week really! We went out on Monday and I didn't realise the weather would be soooo pants...it meant I managed a sneaky visit to New Look to buy myself a hat. At £5.59 it was a reasonable price and matches my Khaki coat. A good find! When I sorted out my bedroom on Wednesday (still a work in progress) I was delighted to finally find my missing Kindle! It has been "lost" for well over a year....as have both of the boys Kindles. I found one of theirs with mine but we still have one missing. I'm delighted as I wanted to take it on holiday with me in April. Would love some recommendations for books. One of my all time favourite books is The Little House by Phillippa Gregory and I have been trying to find something similar to that but so far haven't done very well. The search continues!